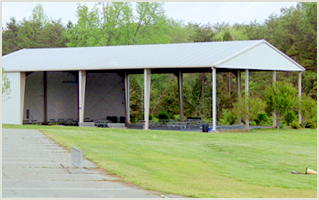 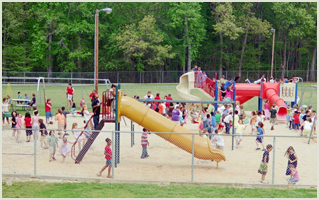 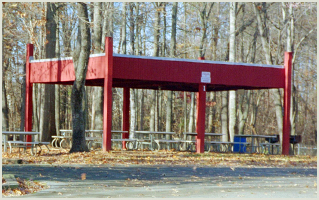 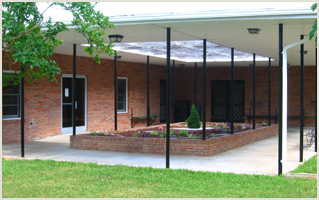 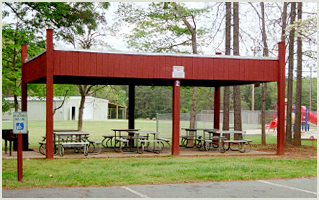 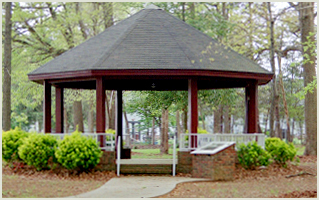 The Town of Haw River has several facilities that can be rented for birthday parties, weddings, family reunions, business retreats and other social events. 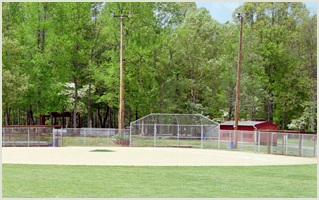 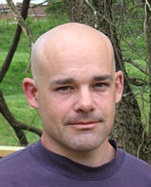 Below you will find the links to rental ageements and information concerning the facilities. 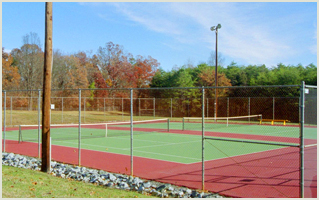 Also provided are photos of the facilities available for rent. 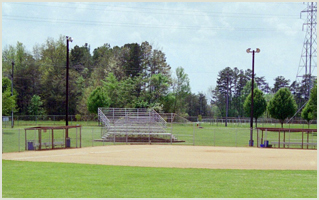 In order to reserve, please check availability of facility on our Facilities Calendar and contact Town Hall at 336-578-0784.